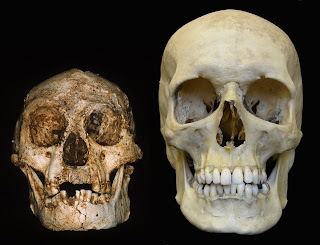 A few links and papers on Homo floresiensis brain size and the evolution of primate brain size. 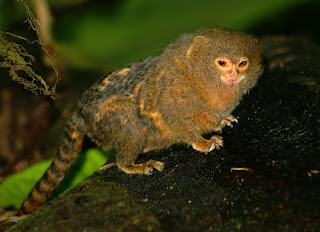 It seems that the evolution of brain size in primates is not one directional (always leading to larger brain) but instead body size and brain size is subjected to separate selective pressure. 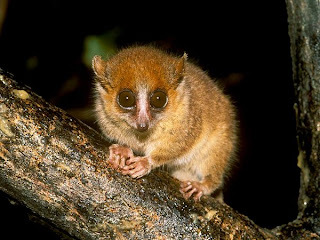 In the evolution of Homo floresiensis, evolution shrunk its brain size much like how evolution shrunk the brain size of Mouse Lemur, Marmosets and Mangabeys. So, the small brain size in Homo floresiensis is not pathological but instead a product of evolution. 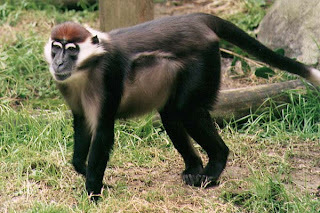 There’s a good write up at A Primate of Modern Aspect. EurekAlert! : Is the Hobbit’s brain unfeasibly small?